• Biolyte 2000 is accurate and reliable with low maintenance costs. It provides a user-friendly interface and ideal for cost saving in all laboratories and hospitals. 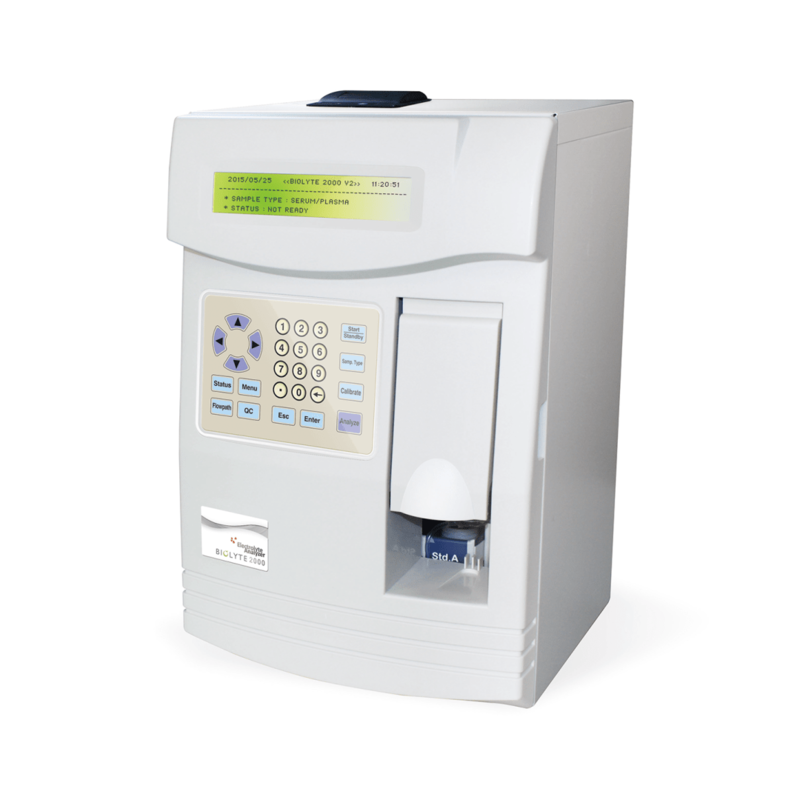 Electrolyte Analyzer - Na, K, CI, or Li. Select test between "Sodium-Potassium-Chloride" or "Sodium-Potassium-Lithium". 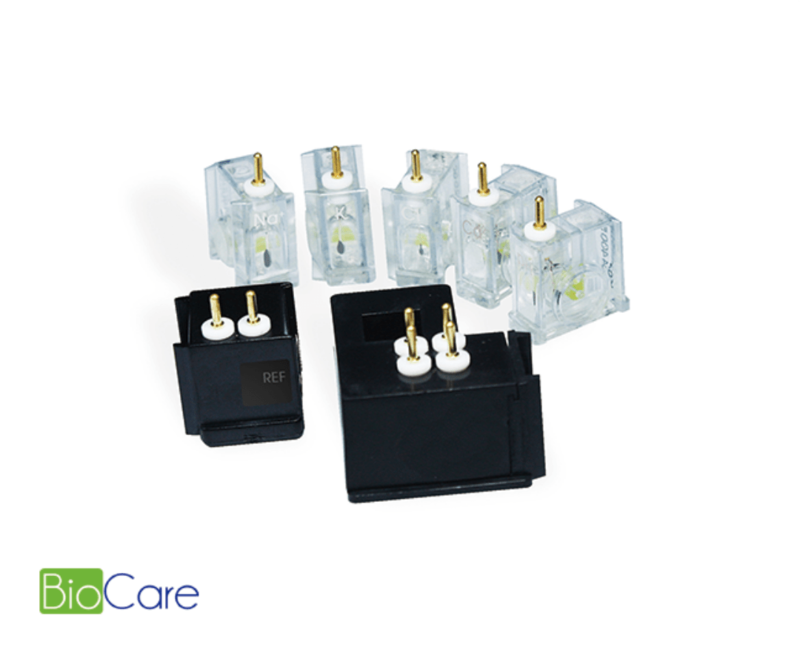 Low maintenance flow-through ion-selective electrodes. Adjustable sampling arm for easy access to test tube or test vial. Large LCD display and embedded QC statistics charts for convenient reading.